ADDITIONAL INFO: On approximately 69,000 m2 of outdoor area and over 20,000 m2 of hall space, Northern Europe’s compact exhibition for construction offers approximately 850 exhibition spaces every year to present the entire spectrum of construction with modern building materials and components, powerful machines, municipal machines and attachments for construction and trade as well as the latest energy technology. 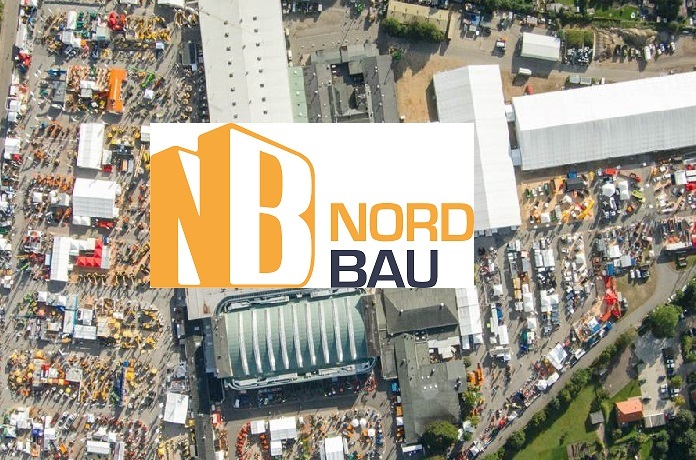 The NordBau is at home in Neumünster since 1955 and cooperates with the partner country Denmark for over 40 years. Over 60,000 visitors visit the exhibition every year.